I wonder if they’ll allow any women there with them? They certainly won’t be allowed to drive the space rover. And what ideal ground for stonings. I’m afraid their society in UAE is sick and depraved, and they want to export it to Mars? They keep Cetaceans in tanks shopping malls, they publicly behead people, they stone women for adultery, the list goes on. They have no right in the civilised world on this planet, let alone anywhere else in the universe. I suspect that, once the world moves away from oil, that the UAE will find itself no longer prosperous enough for this kind of venture. The way I see this colonization of mars “plan” is a dollar short and a day too late, to put it mildly. First off, the moon must be colonized first. Colonizing the moon will be the beta test. Musk has great plans and so do the Saudis, but when the suitcase nukes are blowing a hole in a city near you, the moon appears to be a more realistic starting point. Secondly, the initial colonizing any extra-terrestrial body will be a test to prepare for a mass exodus. The easier it is to move the masses the more lives will be saved in the unfortunate nuclear event. 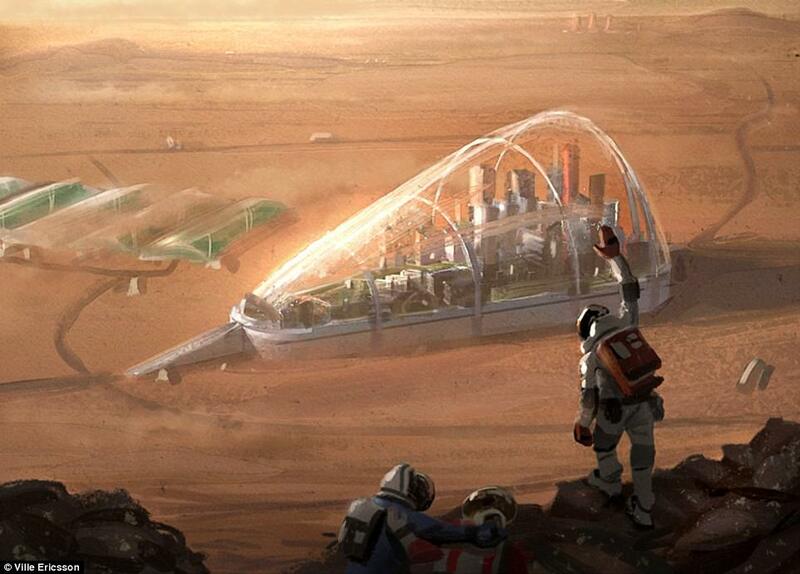 Nobody is going to Mars, let alone build a colony. By the time humans can be reliably sent to land on another planet, it will all be doable by AI and robots faster, and at a fraction of the cost. By 2025, nobody will even be thinking about any other option. Humanity will be a pile of fried ashes. Previous PostPrevious Sad About Pluto? How about 110 Planets in the Solar System Instead? Next PostNext The Orbit of Venus. How Long is a Year on Venus?